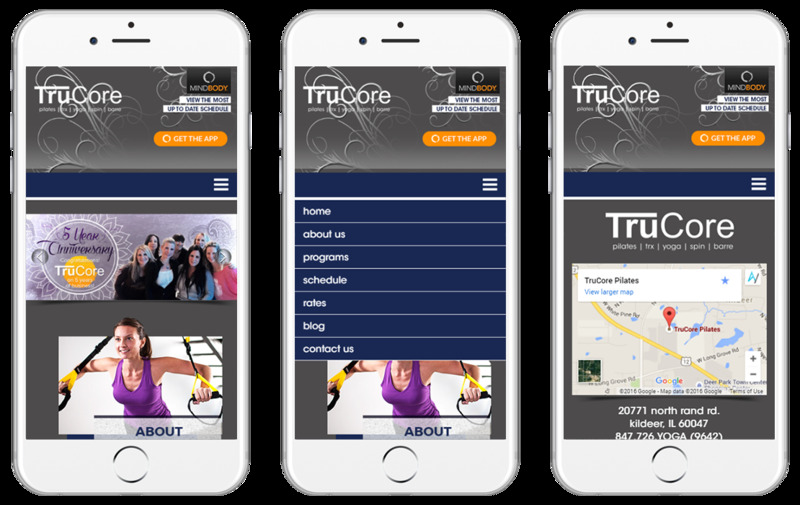 TruCore Pilates and Yoga in Kildeer, Illinois is located in Chicago's Northwest Suburbs. 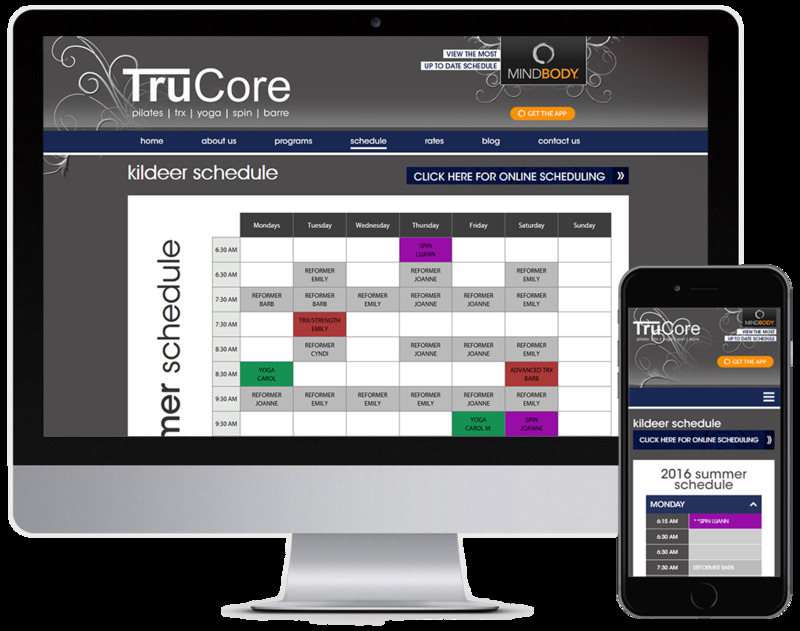 Since its opening in 2009, today, TruCore has over 300 clients. 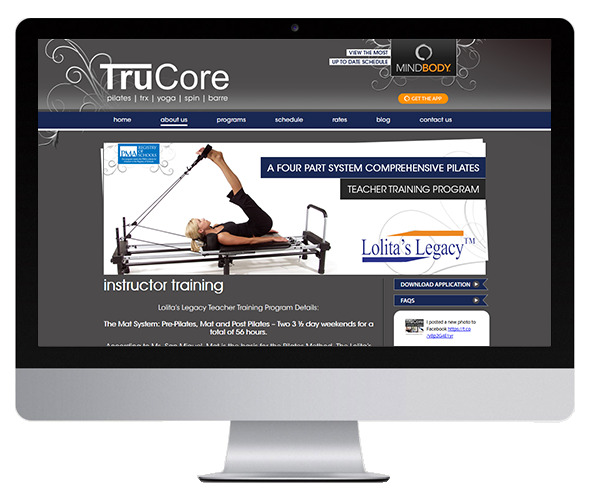 Both TruCore studios specialize in skills originally taught by Joseph Pilates. In addition to Pilates, we offer a wide range of programs, including TRX, Barre, Spin, and Yoga. At TruCore, we work to create a community among our clients. It is not just a space to workout; it is also a place to build confidence, strength, friendships, and learn more about one’s overall well-being.